One UI was announced during SDC 2018 . Samsung has already launched an Android Pie pilot program on selected markets with a new overlay. Unfortunately, only the owners of the S9 models can participate in it. 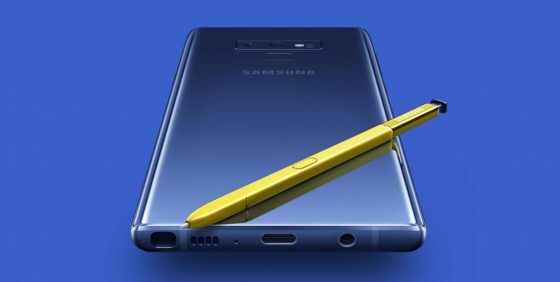 It is possible, however, that owners of the Galaxy Note 9 will also be able to test the software before the public premiere. GalaxyClub found a test firmware with Android Pie and One UI for the smartphone Samsung Galaxy Note 9. They are marked with the characters N960FXXU2ZRKE and N960NKSU2ZRKF. You’ll probably ask: So what? The most important here is the tip in the form of ZRKF and ZRKE, and specifying the letter “Z”. Samsung uses it in the test tests of the firmware, which provides beta testers. It is possible that these are software versions that have been prepared for a public pilot program. However, we will have to wait for an explanation. 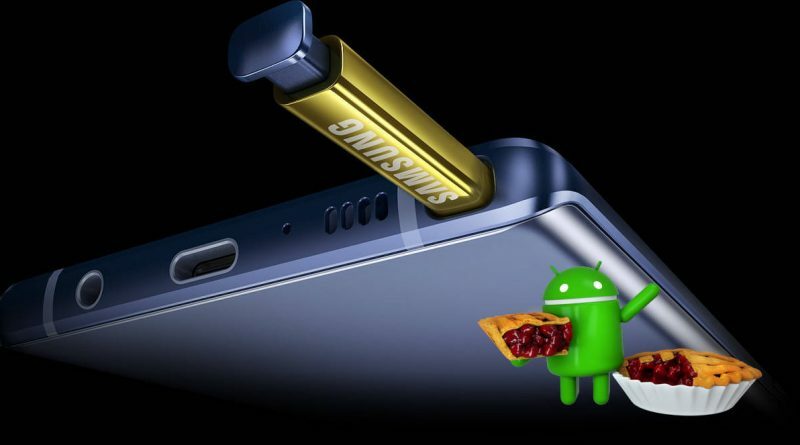 However, it is very possible that the owners of the Samsung Galaxy Note 9 smartphone will be allowed to test One UI with Android Pie. It is likely that the pilot program will be extended with a new “notepad” when the number of markets is increased, where the beta will be available. In Poland, the owners of the S9 models are still waiting.